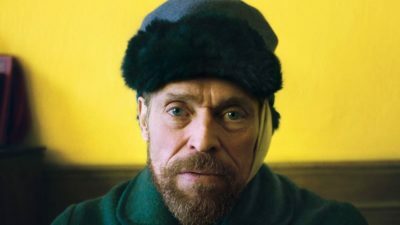 At Eternity’s Gate is a deep tale of artistry, self-love and understanding of one’s mental state. All of which is given by what should have been an Oscar-winning performance from Willem Dafoe. The story revolves around the final year of Vincent Van Gogh, from where he goes to his infamous act of cutting off his ear and so forth. The entire premise is fantastic in the sense that it holds many layers among its plot. From the dealings with mental health, the effects of loneliness, the changing of art and the push back against it and one person’s purpose in the world. All this only being amplified by Dafoe’s performance, giving so much depth to his character that it’s almost a crime he didn’t win an award for his performance. At Eternity’s Gate is beautifully shot, directed, acted and edited to give what should be considered Van Gogh’s best representation on film.